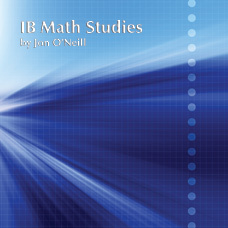 This course has been written to meet the AP™ Calculus exam objectives and is designed for high school students preparing for either the AB level exam or the BC level exam. 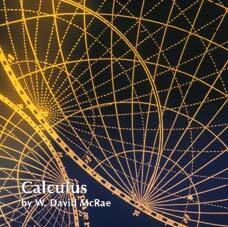 Calculus emphasizes a balanced approach that highlights multiple representations of the fundamental concepts and provides a rich array of interesting applications. 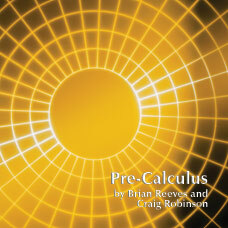 The course content provides a solid presentation of Calculus without teaching to only the AP™ exam. It incorporates retired exam questions for comprehensive assessment and exploration. Assessments include complete sample tests to prepare students for the AP™ exam. Instructors will value the Topical Reference for all free response questions that have appeared on the AP™ exam in the last 15 years. The pacing guide ensures that all required content is covered, and the daily lesson plans support first time instructors. 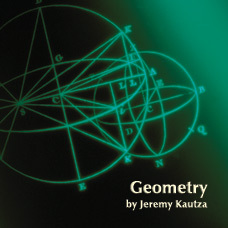 Extensive daily class notes and a set of “Board Notes” reduce teacher preparation time. 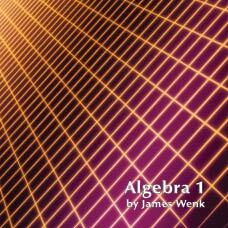 799/ISBN: 978-1-59657-754-1, 799/ 978-1-931680-27-1, Class Set download files: 978-1-59657-755-8, 98/ISBN: 978-1-59657-482-3, 98/ISBN: 978-1-931680-26-4, No page count.No ISBN number. Use product code.